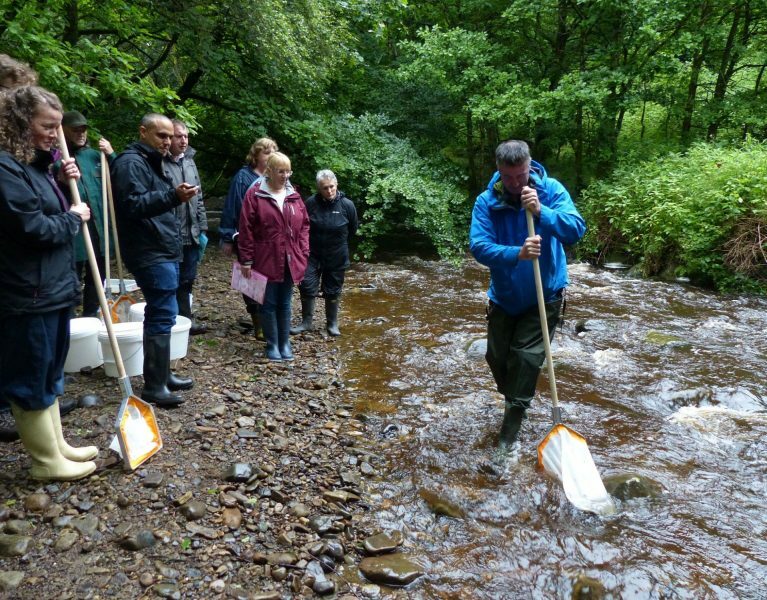 Come along to a fun and educational look at our water, pollution and the wildlife we need to protect. 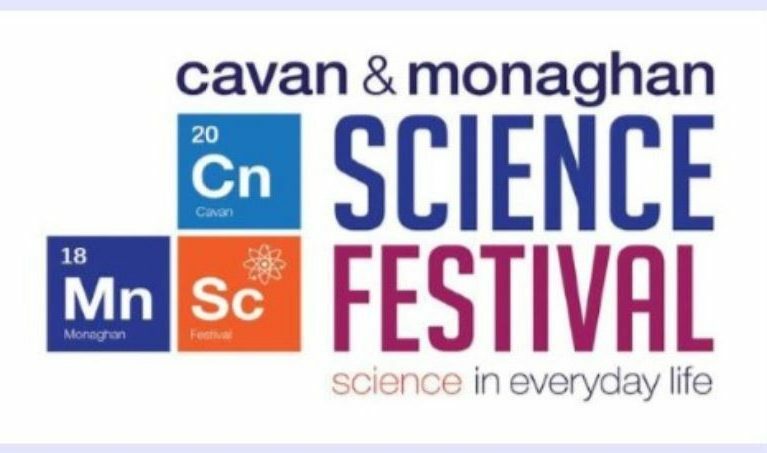 Exploring citizen science as part of the Cavan & Monaghan Science Festival on Friday 16th Nov from 9:45am in Tanagh Outdoor Education Centre. 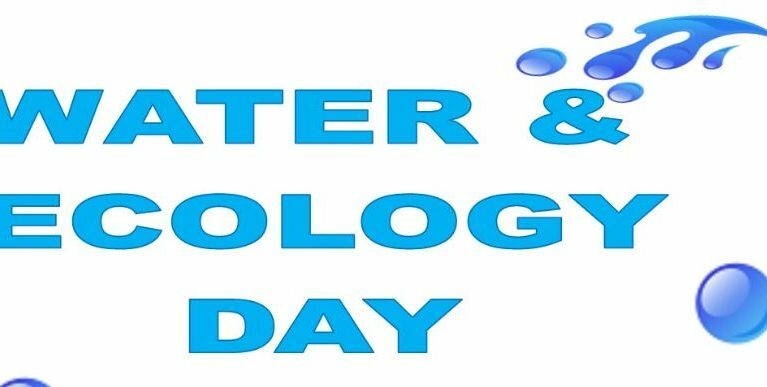 You are invited to attend an Information Evening on Wednesday 25th July 2018 at 8pm in Derg Valley Leisure Centre, 6 Strabane Rd, Castlederg BT81 7HZ to learn more about our scheme which offers 100% funding for agricultural landowners to undertake measures on the farm to help protect and improve water quality in the River Derg and improve farm efficiency. 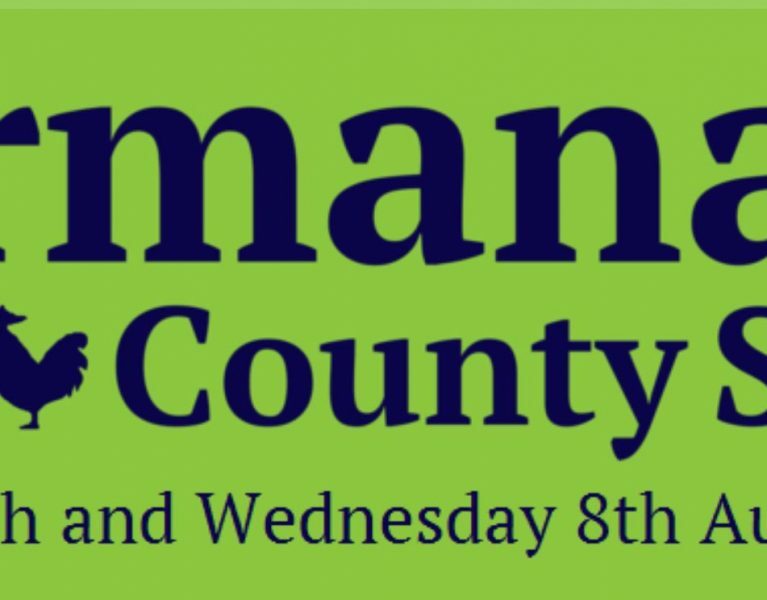 We will be exhibiting at the 178th Annual Omagh Agricultural Show. Come along and learn more about the Source to Tap project and meet the team. 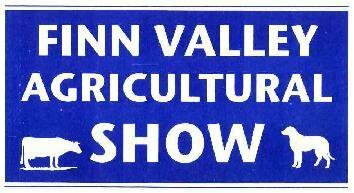 We will be exhibiting at Finn Valley Agricultural Show. Come along and learn more about the Source to Tap project and meet the team.